As one of Australia’s most beautiful coastal areas, Byron Bay is the country’s most eastern point and a 50 minute drive south of the Gold Coast. Byron Bay – a stunning place thanks to its beaches and surrounding hills – people come from all over the world to the famous surf culture that has a vibrant community spirit about it. Byron Bay is super family friendly and there is loads to do on in the town as well as surrounding areas. Here are some of our top picks of things to see and do in the area (that wont cost you a fortune) and that you and the whole family can enjoy. 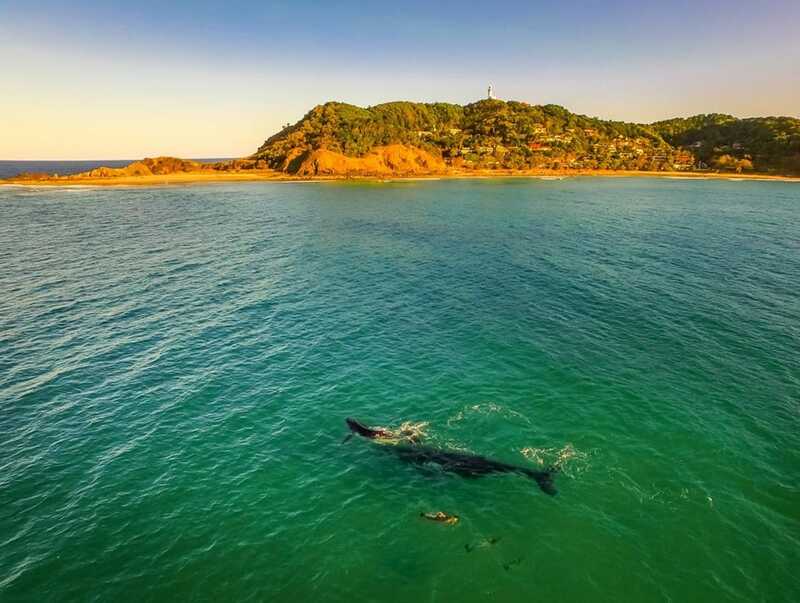 One of the most popular activities in town, keep an eye out for turtles, whales and Dolphins as you climb up to what is one of the best and most famous views in Australia! There are lots of great waterfalls to visit in the surrounding areas and half the fun is getting to them thanks to Byron’s amazing luscious forests and mountains. We recommend Killen Falls and Minyon Falls due to their ease of access +spectacular views. Be sure to bring swimming gear for everyone as Byron Bay beach itself is a great place to swim, surf, paddle board or to walk (it goes on forever)! With crystal clear waters, its not hard to see majestic marine life from the beach! There are lots of speciality markets in Byron Bay and surrounding towns and all are a great way to sample and take away local produce whilst enjoying entertainment and activities fo kids. Bangalow and Mullumbimby are not far from Byron and have great speciality markets. Be sure to wonder the streets of Byron Bay itself as it is unlike anywhere in the world with lots to see from fashion and food to arts and crafts. Beautiful, lively and welcoming, we highly recommend a trip to Byron Bay if you are in the Gold Coast area and look forward to hearing your stories! Looking for more fun & free things to do with the family on your next trip to the Gold Coast? Book your rental car through us and we will guarantee you excellent customer service + local knowledge of the great area we call home?